No winners this week so next week jackpot will be a massive £900.00. 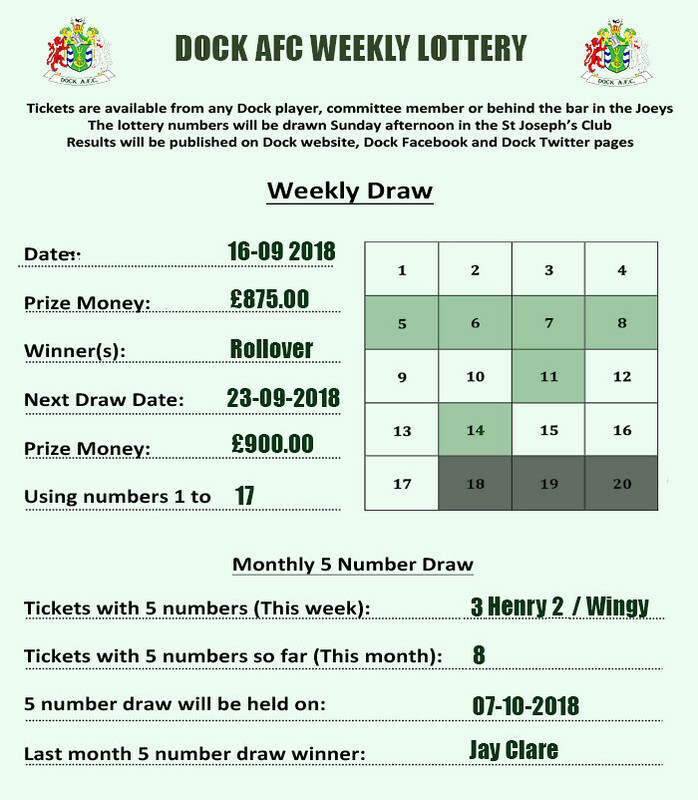 3 tickets had 5 numbers and will be entered into the September 5 number £25.00 draw (Henry Lewis (2) / Wingy). They will join the other September 5 number tickets winners (Ashleigh Stading / Niamh Molyneux / Iggy McGraa (2) / Deane Nunn). Posted in Weekly Lottery by Chris Stading on September 17, 2018 at 9:29 pm.